Our golf rates are some of the best in all of Northern Michigan! We offer discounted rates during the week especially for our Seniors. We have a Senior special Monday through Thursday for $27, including a cart and a free lunch. 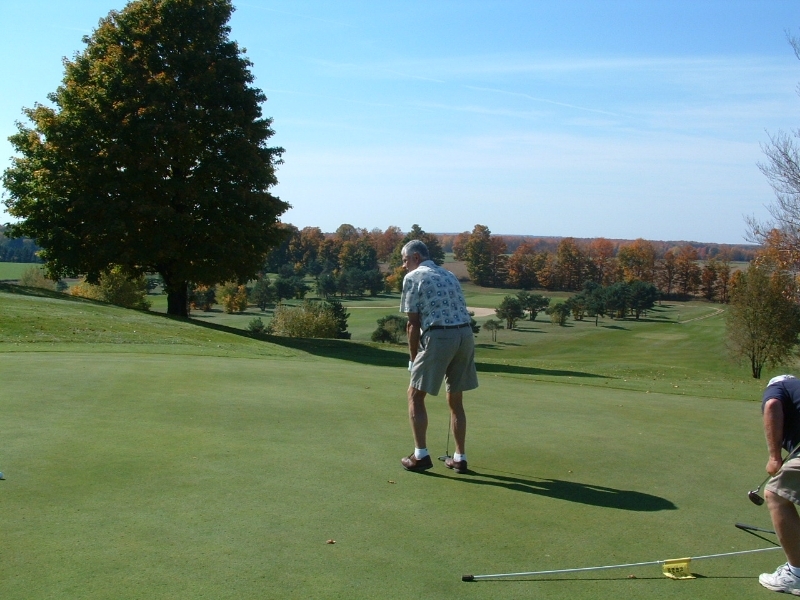 Seniors love golfing at Timber Wolf not only for this special but because we also have Senior Tee Boxes on the Course. See below for our other special rates and offers. $5 off 9 or 18 holes with cart.